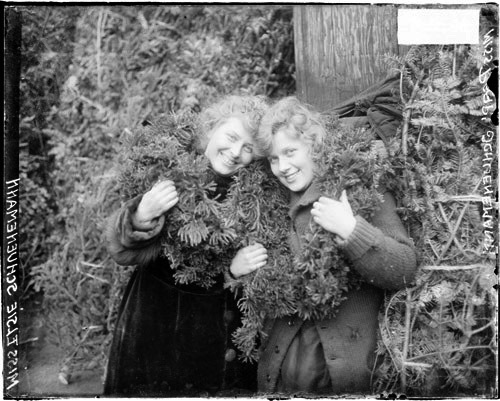 Featured image: 1917, Captain Schuenemann’s twin daughters, Hazel and Pearl, standing among Christmas trees for sale wearing garlands of greens around their necks. Image via Schoolcraft County Historical Society – City of Manistique, Michigan. 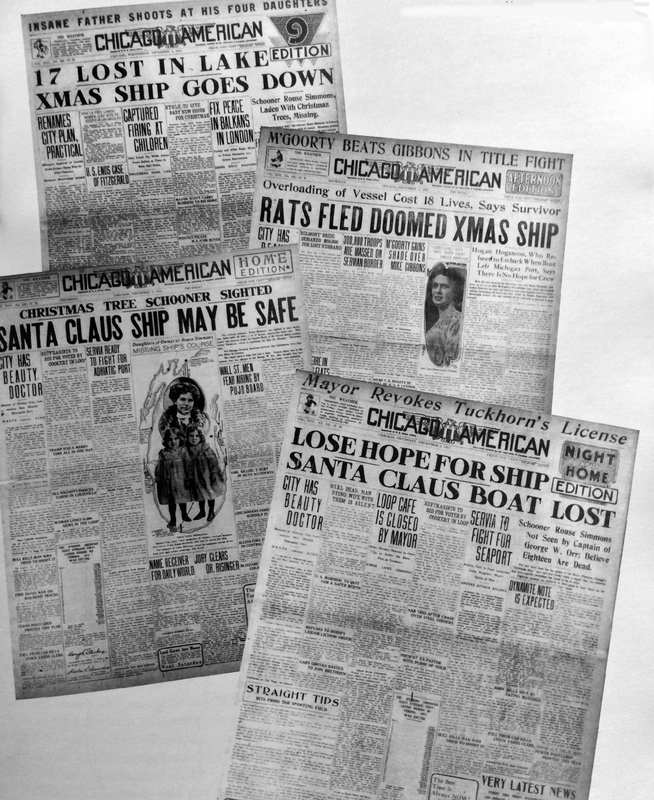 One of the most captivating Chicago holiday stories is that of The Christmas Tree Ship. By the late 19th century the German tradition of decorating an evergreen tree in the home was widely adopted in Chicago, which meant a steep rise in demand for Christmas trees. 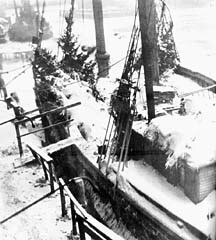 Actually, there were many lake schooners that made the late-season runs from Michigan’s Upper Peninsula and Wisconsin loaded with thousands of Christmas trees headed for the river docks in Chicago. The last ships to arrive at the end of each shipping season were these Christmas Tree ships. It was a dangerous journey on the increasingly stormy lake so late in the year. Tragedy often struck and some ships never made it to their destination. The Rouse Simmons was a 205-ton, three-masted schooner that became known as THE Christmas Ship. 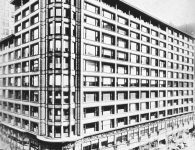 It was built in Milwaukee in 1868 by the prominent Allan, McClelland, & Company and named after a Kenosha businessman Rouse Simmons (whose brother, Zalmon Simmons, would become famous for his mattress company). 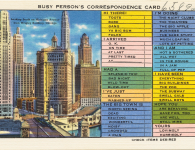 In its early decades the Rouse Simmons was a workhorse, making weekly runs between Grand Haven, Michigan and Chicago. But in 1910 a Wisconsin-born lake captain, Herman Schuenemann, bought an interest in the vessel. It was a common practice at the time for two or more businessmen to form a partnership and purchase shares in an expensive schooner. Schuenemann was a veteran schooner master who had hauled Christmas trees to Chicago for nearly three decades, but now would proudly command his own ship. Lake Michigan was a busy place. During the late 1860s, the age of sail reached its peak with more than 1,800 sailing vessels on the lake (an era that would come to an end by the 1920s). 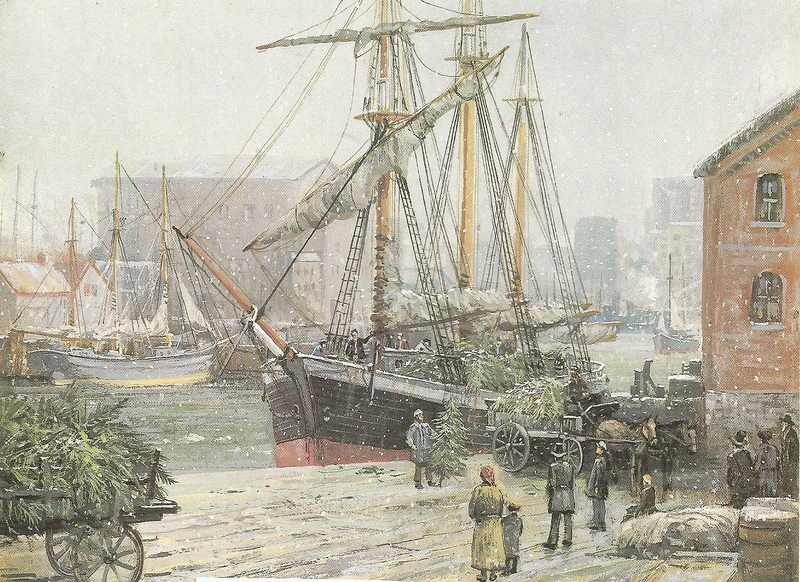 The dominant vessel was the sturdy schooner and the primary cargo was lumber, feeding the demand for building materials needed in burgeoning cities around the lake. Herman Schuenemann was born c1865 in Algoma, Wisconsin on the shores of Lake Michigan. His oldest brother, August, was the first to make his living on the lake and Herman soon followed. 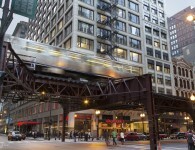 By the early 1890s Schuenemann lived in Chicago and made his living as both a merchant and lake captain. In 1891 he married Barbara Schindel and they had three daughters during the decade. Herman and his brother August got into the Christmas tree trade at that time. 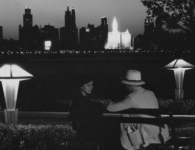 It was a potentially lucrative business, but dangerous. 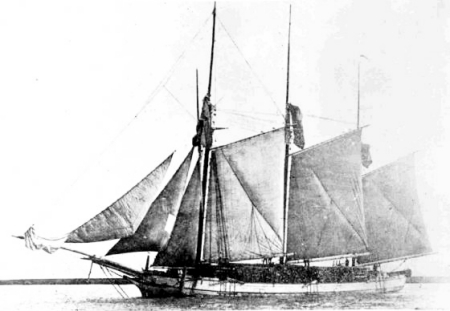 In 1898 August perished when the schooner S. Thal, filled with Christmas trees, sank in a storm off of Glencoe, Illinois. Herman continued the family business, despite the substantial risks. 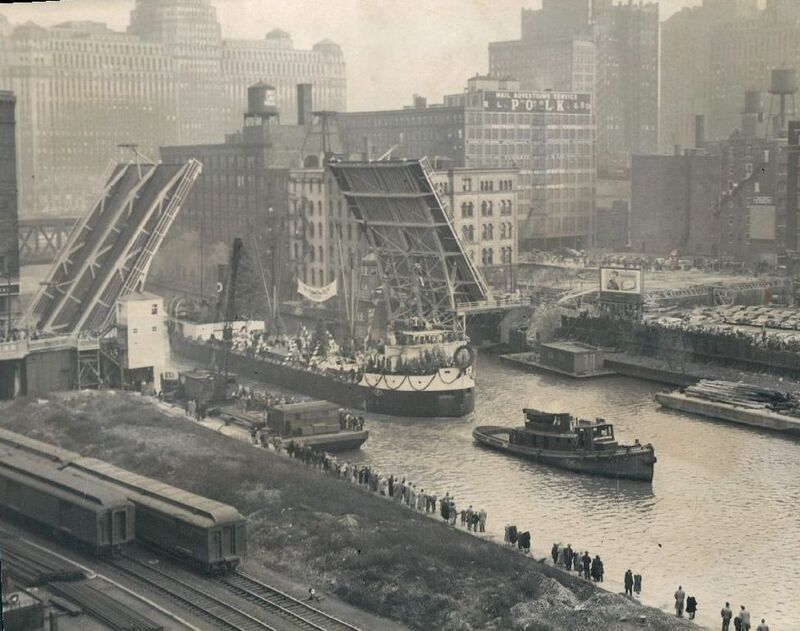 Chicago children waited on nearby bridges for the Christmas Tree Ship to arrive, believing it was coming from the North Pole. And what a festive experience to board the snow-covered schooner to choose a tree! The ship was bedecked with electric lights from bow to stern, and a tree crowned the main mast. 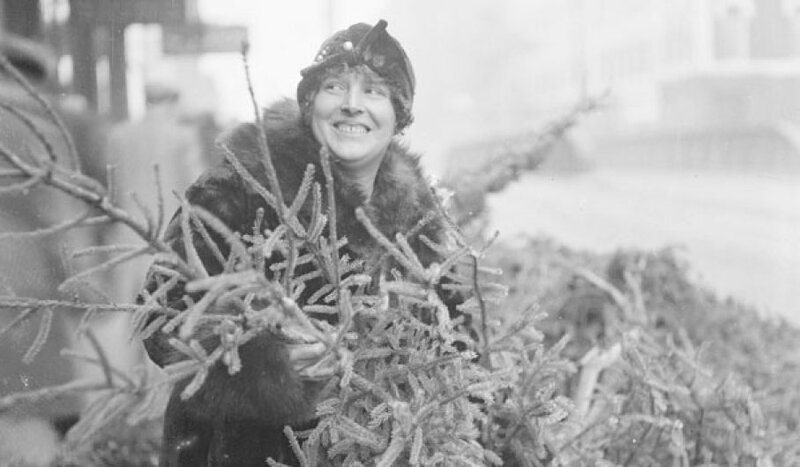 There were also wreaths, garlands, and other holiday decorations for sale, made by Mrs. Schuenemann and their daughters. Captain Schuenemann’s profits never made him wealthy, but he gained a reputation for generosity. It was observed that he probably gave away as many Christmas trees as he sold. Chicagoans and city newspapers took note of his generosity to the needy and began calling him ‘Captain Santa.’ Schuenemann and his ship were famous. He enjoyed his celebrity and even kept newspaper clippings in his wallet about his role as ‘Captain Santa,’ the kind-hearted Christmas Tree Ship captain. 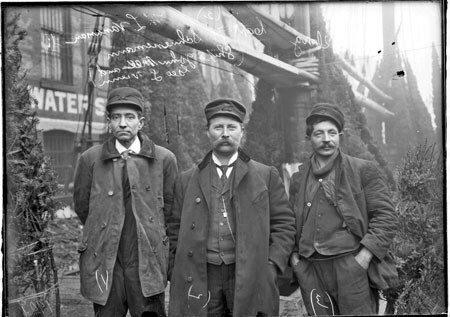 Captain Schuenemann, ‘Captain Santa,’ center, early 1900s. 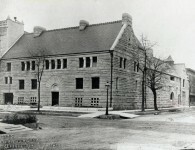 Image via Schoolcraft County Historical Society – City of Manistique, Michigan. By 1912 Schuenemann was in his prime as a lake captain, but the same could not be said for the Rouse Simmons. 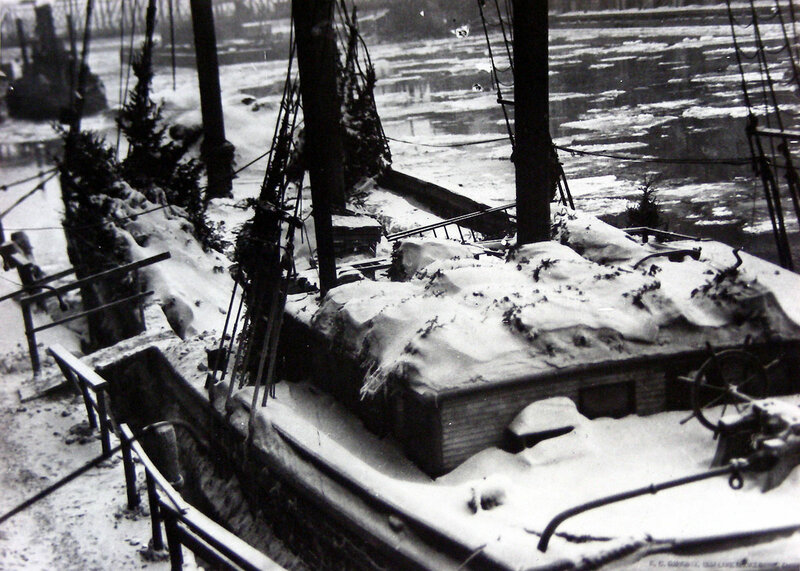 The vessel was now 44 years old and showing the wear and tear of time, heavy loads of lumber, and the elements. 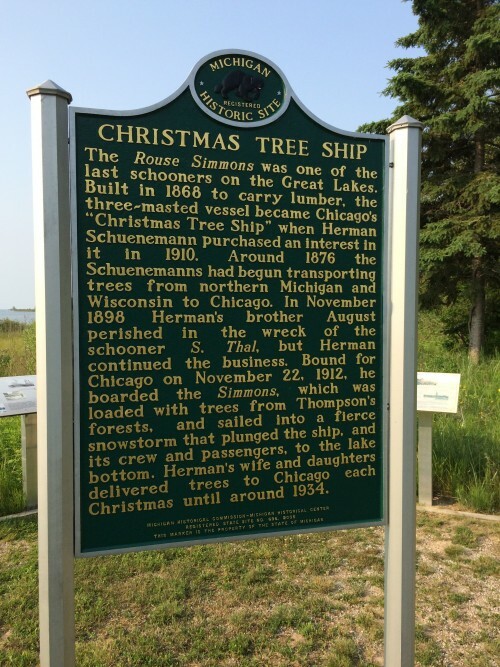 In late November of that year, he loaded the schooner with 5,500 trees from Thompson Harbor near Manistique, Michigan and planned to make the week-long journey to Chicago, 300 miles south. 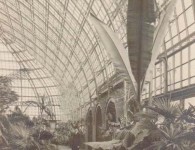 Trees were crammed into every possible corner of the ship and the weight was far above recommendations. 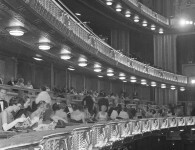 Some eyewitnesses to the Rouse Simmons’s departure observed that the ship looked like a floating forest. 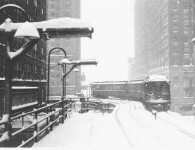 Schuenemann had a choice to make: the weather had been relatively calm, but heavy snow had fallen and a storm was brewing. Some of his competitors opted to not risk the journey. But he knew the resulting shortage of Christmas trees would give him the advantage. 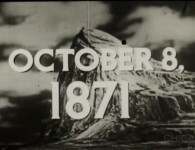 60 mph winds were predicted, but he and perhaps 16 others onboard set out at noon, November 22nd, 1912. During the night with the winds and waves hitting the ship hard, two sailors, many bundled trees, and a small boat were swept overboard by a giant wave. The storm continued to worsen and Captain Schuenemann tried to navigate to shore with great difficulty. The next day, the imperiled vessel was spotted from the Wisconsin shoreline at Two Rivers and a powerboat was sent out on a rescue mission, but it was too late. The Rouse Simmons had vanished. 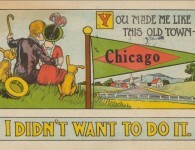 In Chicago Schuenemann’s family waited for word. But it was soon clear that The Christmas Tree Ship would not be arriving. Three other ships on Lake Michigan went down in the storm that night, as well: the South Shore, the Three Sisters, and the Two Brothers. Within days of the tragedy, Christmas trees and wreckage began washing ashore at Pentwater, Michigan…and continued to wash up on the coastline for years after. The location of the Rouse Simmons wreck remained a mystery for 59 years. 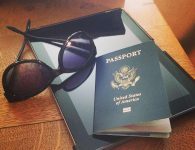 In 1923 Captain Schuenemann’s wallet was found in a fisherman’s net near Two Rivers. But it was not until 1971 that Milwaukee diver Gordon Kent Bellrichard discovered the vessel’s remains 12 miles northeast of Two Rivers in 165 feet of water. He had been searching for another sunken ship, but quickly realized which famous vessel he had come upon. His discovery ended a mystery that surrounded the fate of one of the most legendary ships to sail Lake Michigan and its much-loved Captain Santa. 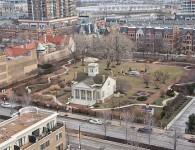 Considered to be a grave site, the wreck of the Rouse Simmons was added to the National Register of Historic Places in 2007. Further explorations and recovery of items from the ship have been made over the years. The sunken ship was found still full of Christmas trees. 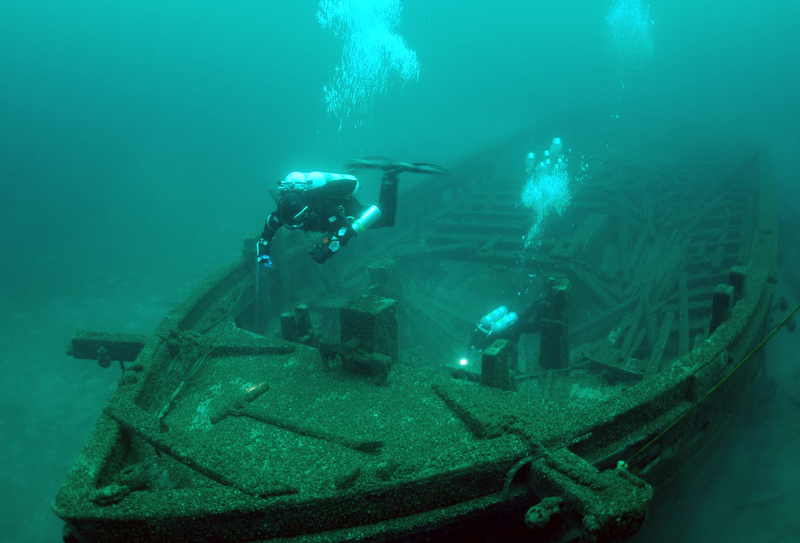 Divers explore the bow of the schooner Rouse Simmons, also known as “The Christmas Tree Ship.” Image via Wisconsin Shipwrecks. 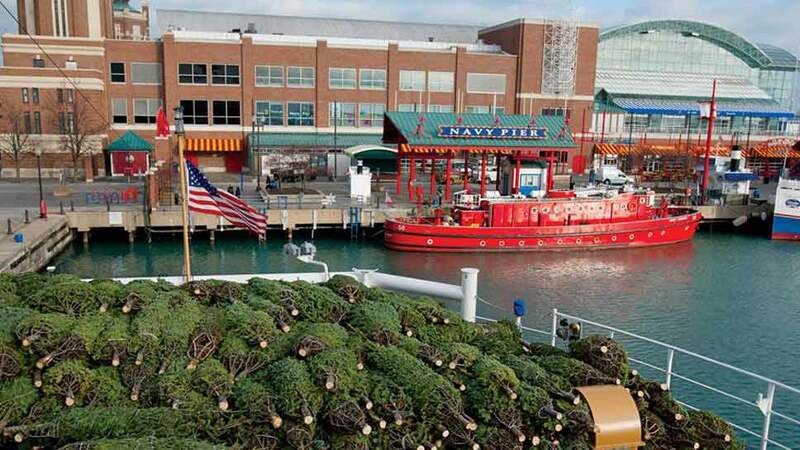 Each year in December the U.S. Coast Guard commemorates the final voyage of Captain Schuenemann and the Rouse Simmons by sending their Coast Guard Cutter Mackinaw to make the journey from northern Michigan delivering a shipment Christmas trees to Navy Pier to be distributed to Chicago’s needy families. More about that annual effort here. 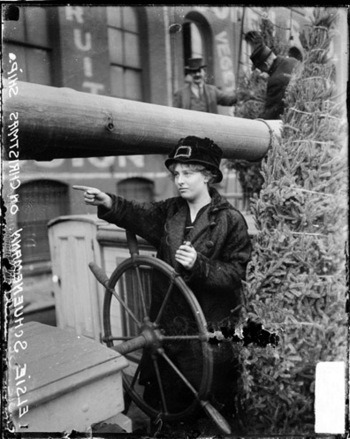 Following the tragedy, wife Barbara, and daughters Elsie, Hazel, and Pearl took over where the Captain left off, selling and sometimes giving away trees and wreaths at the Clark Street dock. 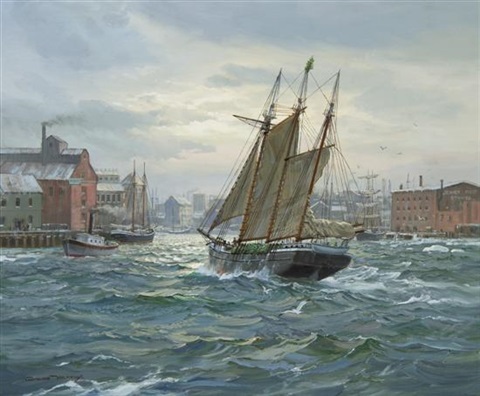 In the early years, they continued to receive shipment by schooner, but soon shifted to rail transportation, while still selling the trees at the river’s edge. 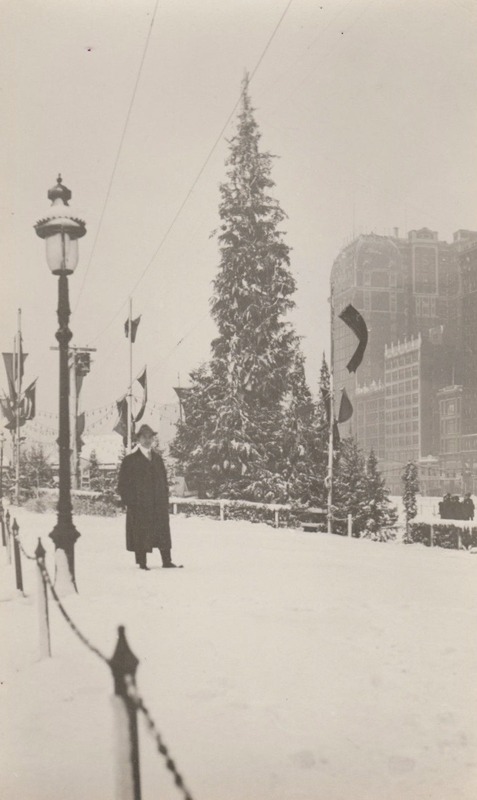 In 1913, the year after Captain Schuenemann’s death, the city of Chicago erected its first Christmas tree on the lakefront in honor of the Captain, his brother, and his crew. 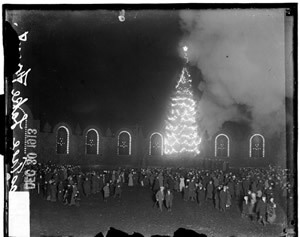 100,000 people attended its dedication on Christmas Eve. After Barbara’s death in 1933, the daughters sold trees from the family’s lot for a few years. 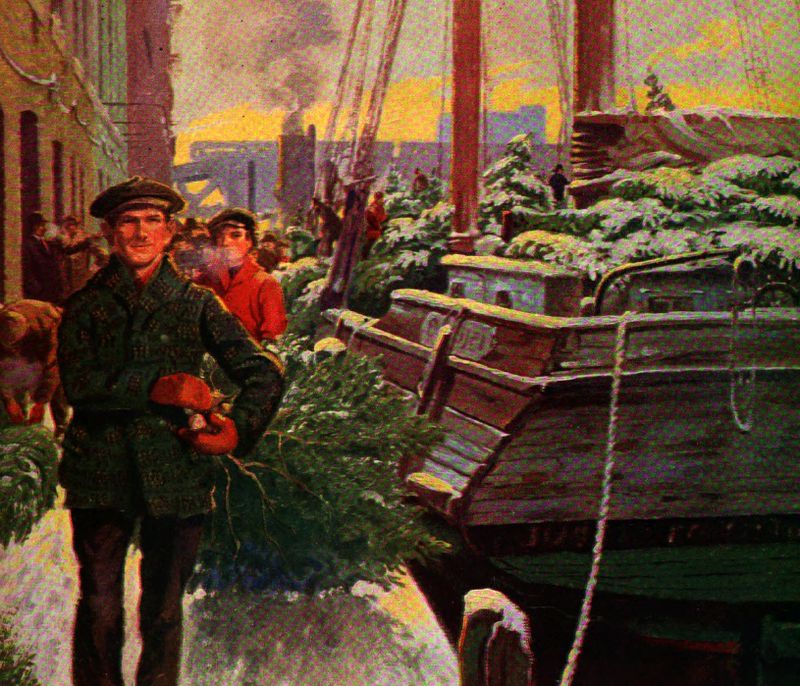 The story of The Christmas Tree Ship lives on, not only in the annual delivery of trees, but in books (at least four histories), film (two documentaries), plays, musicals, and song.